Suppose you are at the head of a centre responsible for protecting a city against floods. You may think, let’s just build defences high enough to protect against floods, don’t build houses in flood plains, build reservoirs to store the excess water, etc. But then, how high should the flood defences be? And how high should they be to protect against floods 50 years from now? To answer such questions and protect the inhabitants of your city, what kind of information would you need? How many days in advance would you need that information? Is the information you have good enough to make a decision that could save lives and money? 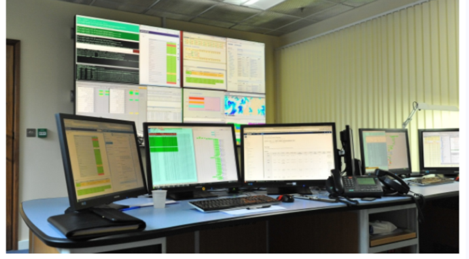 The IMPREX H2020 project addresses such questions, and more generally, our challenges today to better cope with climate change impacts tomorrow in a range of water sectors, including droughts and floods. 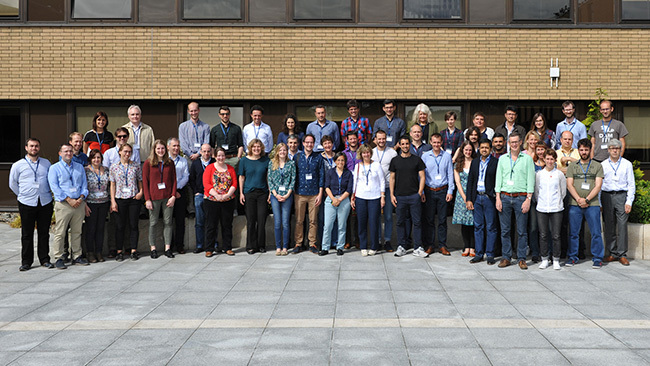 On May 30th, 59 scientists and communication experts flew in from eight European countries to Reading, UK. The occasion? The second IMPREX H2020 project General Assembly! Little did they know that they would gain experience in managing a flood event through a role-playing game on flood forecasting. 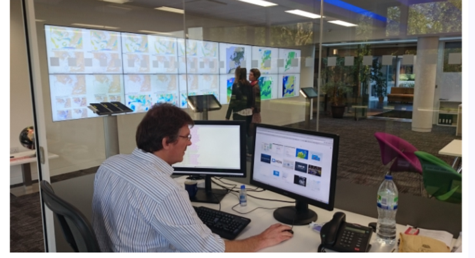 Today, thanks to the Early Career Scientists of IMPREX: YOU too can experience that flood forecaster rush and be at the head of a flood forecasting centre! You have been hired as the head of the flood forecasting centre FLOODEX and this is your first day. Your task is to protect Venture City and its inhabitants, the Venturers, from floods. the forecasters’ room where you can access the latest flood forecasts, and pay for computationally-demanding error adjustments to improve the forecasts. the flood incident room where you can learn about the river, ask about the situation on the ground and ask the team to take measures to limit the impact of the coming flood (put up temporary flood defences or evacuate the population). You have a one week probation period and a set initial budget which should cover all your expenses. Everyone has heard good things about you here and is looking forward to working with you, don't ruin your popularity! 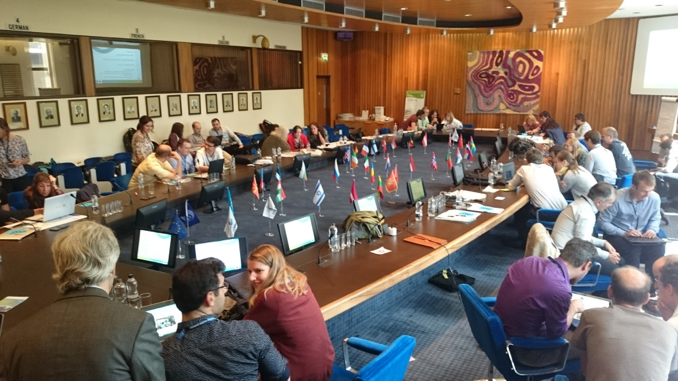 During the General Assembly, participants were split into teams with participants from similar professional backgrounds, ranging from flood forecasters, climate scientists to people experienced in policy making. Quite a diverse set of partners right? IMPREX partners teaming up to protect Venture city against floods. Results of the teams in terms of both popularity and budget at the end of the game. The colours indicate the professional background of the participants in the team. The dashed line indicates the initial popularity level. At the end of the game session, we analysed the popularity level and budget of the teams. Most teams obtained very similar budget values, apart from two teams which obtained negative budgets (not shown). However, by making the right decisions, one could increase their popularity with the mayor and the population, which is what two teams managed to do, including a team with expertise in economy and policy making. With these two teams reaching a draw, this revealed a trade-off between popularity and budget. One can then wonder: Which one would you value most? Future game sessions will help us explore further this trade-off and draw further conclusions based on team expertise. A quick survey after the game revealed that participants enjoyed the game. Most based their decisions on the forecasts rather than on the information they had from the forecasters and flood protection team. The majority of participants also based their decisions on intuition rather than on specific forecast statistics, which reveals the complexity of making decisions in uncertain conditions. But let’s be careful, IMPREX partners are familiar with forecast products and this impacts our results. What about practitioners who are less prepared in handling forecasts? And what about you? When asked what information they would have liked to have when making their decisions, participants mentioned the mayor’s temper and the possibility to send tweets to the population of Venture City to increase their popularity. But the most recurring answers included: information on how good the forecasts were, and on past rainfall and flood events. This game helps us understand our job as scientists through direct and enjoyable applications. In this case, your decisions throughout the game help us understand how people with different backgrounds apprehend information from both forecasts and teams of experts to manage a flood event, how people react to the forecasts we work on, and how they interpret the uncertain information. Check out the HEPEX community which proposes further games on decision making in water management. What’s next (for Early Career Scientists)? 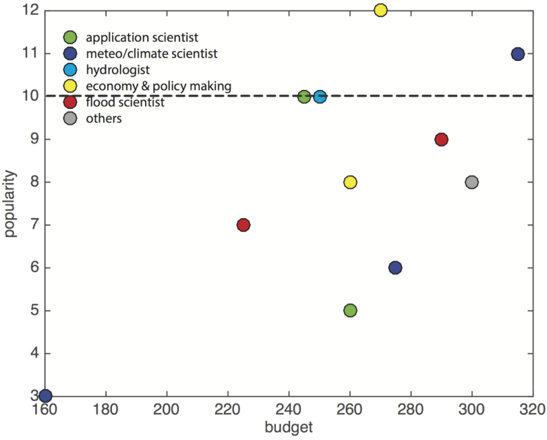 It seems like the Early Career Scientists of the IMPREX project may be busy with tasks and responsibilities for the remaining 2 years of the project, at least. Until then, feel free to visit our webpage, where we regularly publish new blog posts!